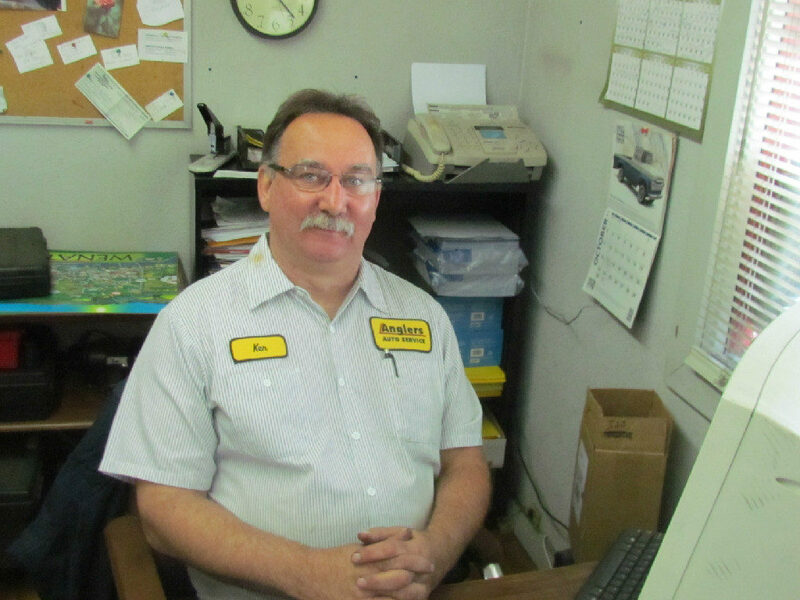 Anglers Auto Service in Wenatchee was founded by Ken Traikovich, a committed family man, skilled automotive specialist, and avid fisherman. As a teenager, Ken spent his days fixing cars and boats and, when he had a chance, hitting the open waters with his family catching dinner. Ken is well-known for his commitment to his customers. Ken has learned one lesson that many garages fail to understand: Treat your customer the way you'd treat your own family. Be honest and be fair, and the rest will take care of itself. see what Anglers Auto Service is all about. Anglers Auto Service is family owned, operated and conveniently located on Wenatchee Ave, in Wenatchee WA. 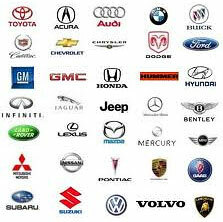 Our highly skilled certified technicians work on all Domestic and Foreign vehicles. All auto repair services come with a satisfaction guarantee and a Nation Wide Warranty on parts and labor!